Services | Lynn's Catering Service, Inc. The goal of Lynn’s Catering Service, Inc. is to establish long-term client partnerships by providing unequaled service and Quality in ALL facets of Health and Nutritional Catering Services. Lynn’s will achieve this goal by maintaining our standards through Integrity and a Commitment to Excellence in everything we do. 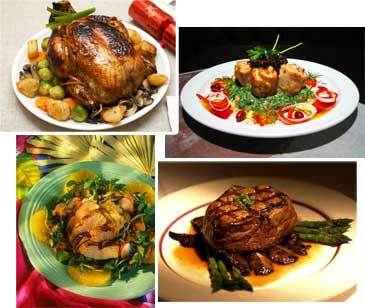 Our clients are assured Professionalism, Punctuality and Consistency when you contract the service of Lynn’s Catering. As a company we assure the highest Ethical standards possible at ALL TIMES. Copyright © 2010.Lynn’s Catering Service, Inc. All rights reserved.